1. 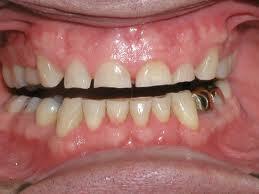 Teeth: early wear, cold-sensitivity, broken cusps or fillings, and “abfractures” (deep notches on the sides of teeth). 2. 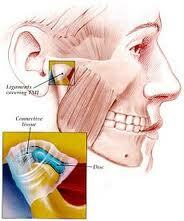 Jaw Joints: clicking, popping, grinding or pain when chewing. This causes headaches and ringing in the ears. 3. Gum tissue: visible recession, pocketing and tenderness. 4. Bone: invisible bone loss and mobility of teeth. Many, if not most, people I ask about grinding their teeth don’t know they are doing it. It normal and expected, occurring during dream-state sleep. Your dentist has to tell you if there are any signs of damage. A nightguard prevents damage from occurring. If damage is already present, this appliance can stop it from worsening. 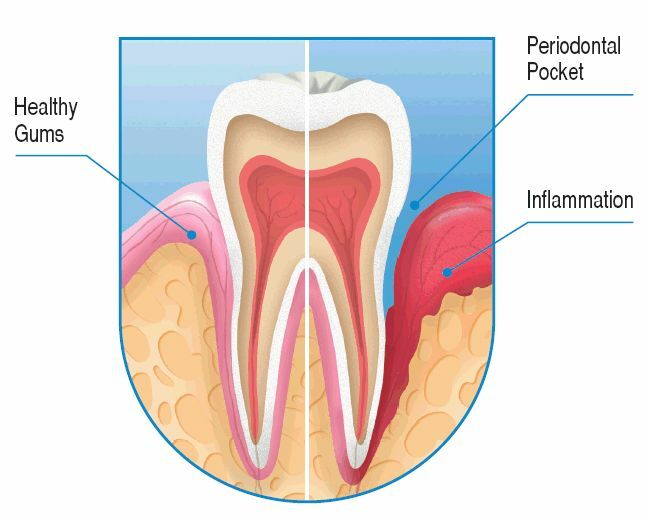 This is important to help you keep your teeth, jaw joints, gum tissue and bone healthy and comfortable for your entire life. Wear and damage slowly accumulates over your lifetime. The nightguard is a very simple means to take care of yourself in an important way. The earlier you start, the better. How Does a Nightguard Work? It relaxes muscles in your jaw. Grinding usually stops. If you still grind, your teeth are protected, forces are spread out, preventing damage. The appliance looks like a retainer and covers all of one arch. 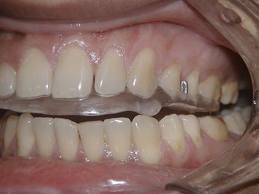 The acrylic surface of the nightguard prevents teeth from fitting into the grooves of teeth in the opposite arch. This makes it impossible to contract the strong muscles of the jaw because there is nothing to lever against. Grinding stops or is reduced to a harmless level. Your dentist has to adjust the appliance very precisely, actually better than your natural bite. If it’s not, the muscles won’t ever relax completely and the appliance can’t do its job. 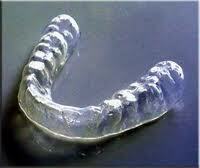 Nightguards should be comfortable, making jaw muscles feel a lot more relaxed. 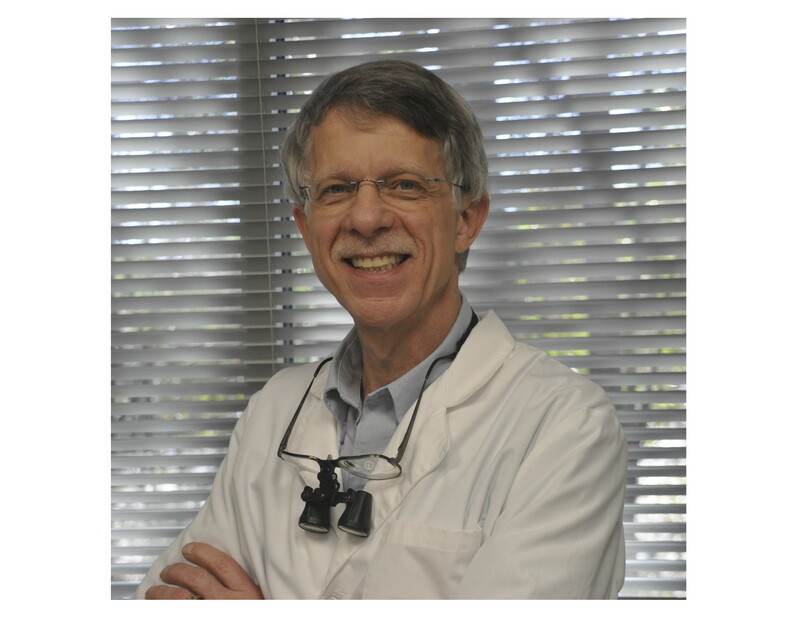 You need a dentist who gives particular attention to detail to get this result. Without adjustment, it can’t work. I expect my nightguards to last an average of 10 years. Ask your dentist to evaluate your need for a nightguard, especially if you have any of the symptoms described. It will pay a priceless lifetime benefit for your health and comfort.